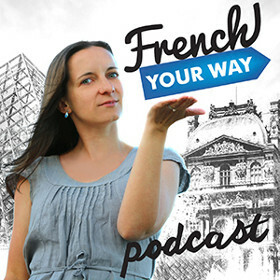 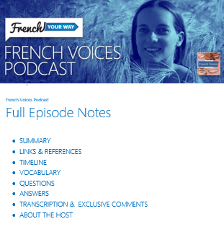 FYW 170 : French pronunciation (3) – How to sound like a native French speaker? 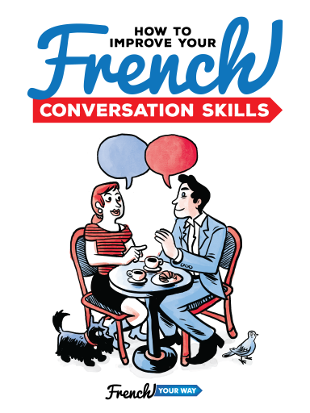 Everything you need to know about French pronunciation, intonation and rhythm. FYW 169 : French pronunciation (2) – How to pronounce the letter “E” when it has an accent over it?